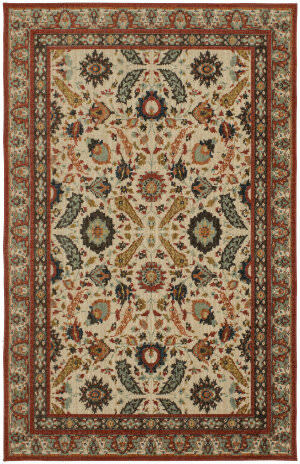 The Serena collection is an elegant fusion of Persian-inspired designs with durable and innovative power-loomed construction. 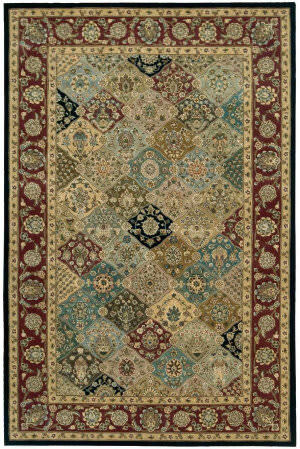 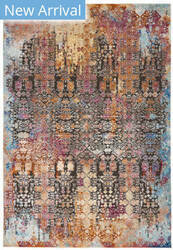 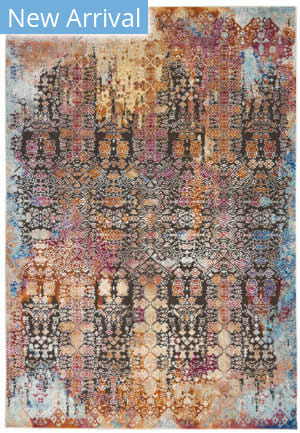 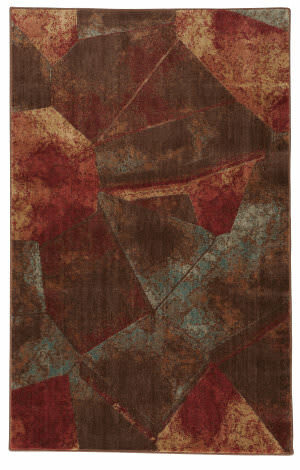 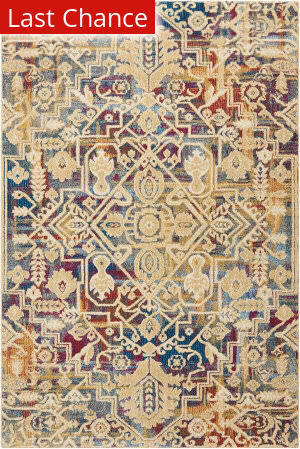 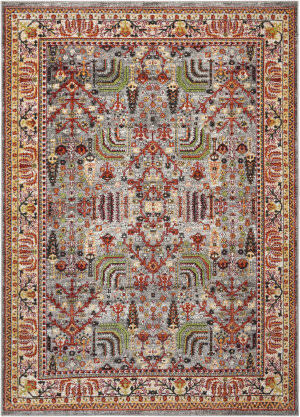 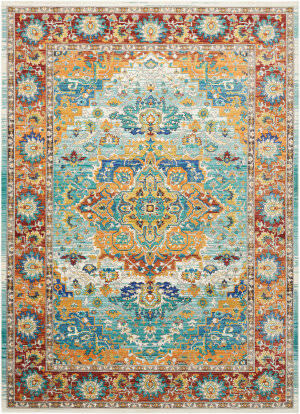 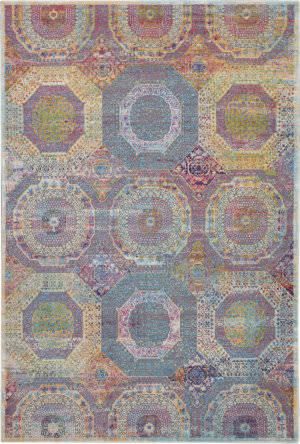 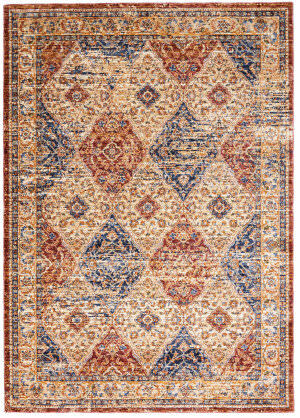 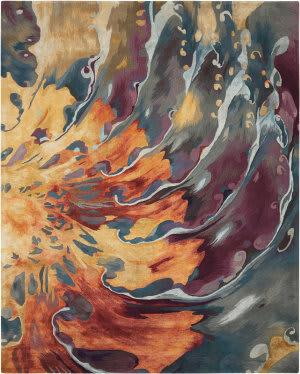 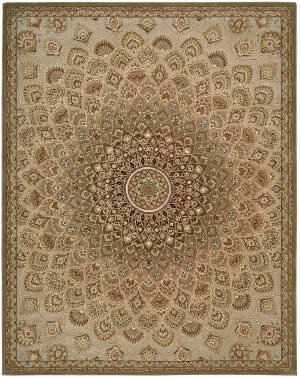 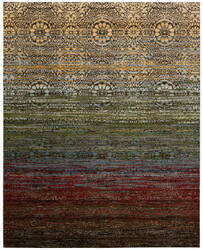 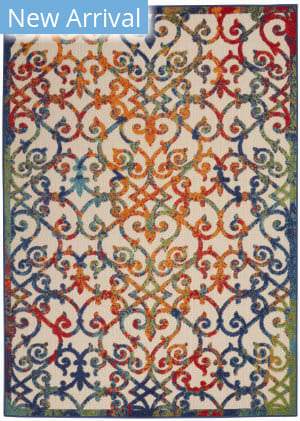 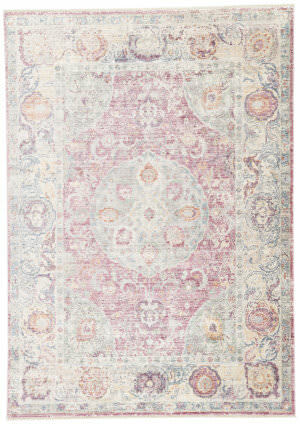 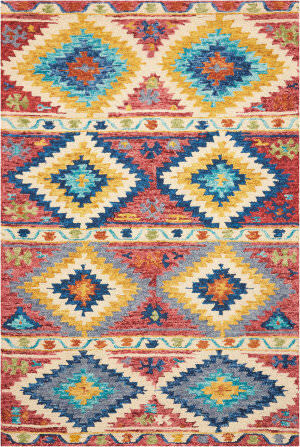 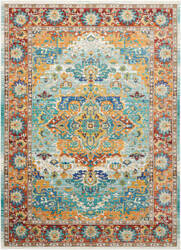 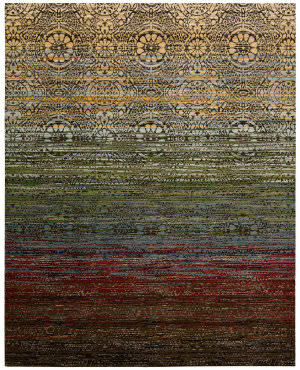 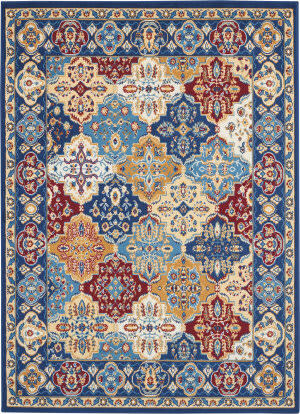 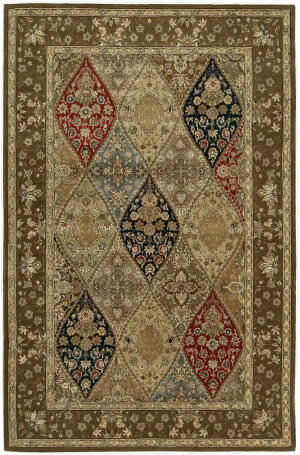 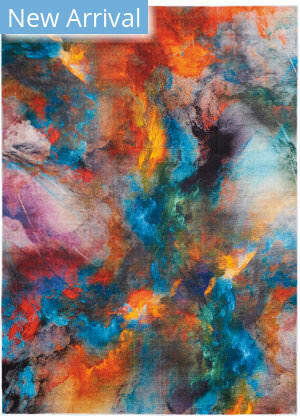 The lustrous Voxen rug recalls hand-knotted patterns in vibrant and contemporary hues, showcasing an ornate and bordered center medallion. 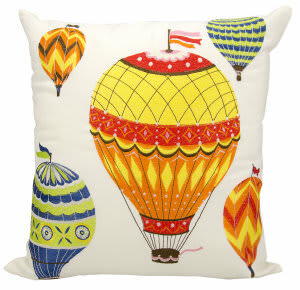 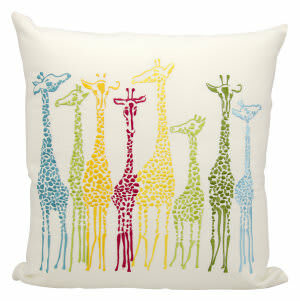 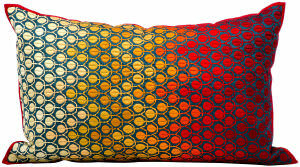 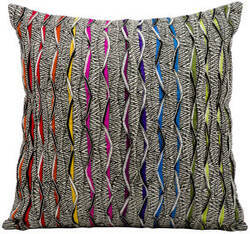 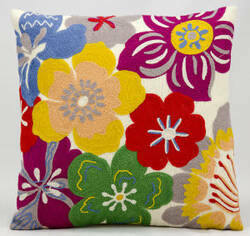 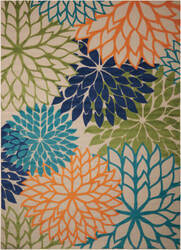 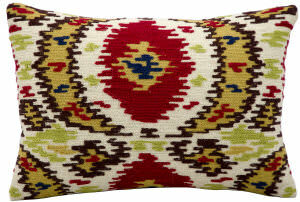 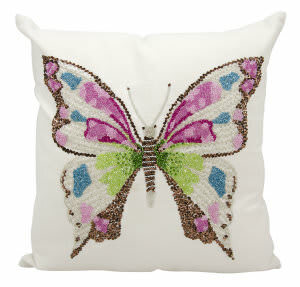 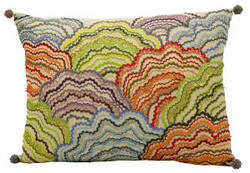 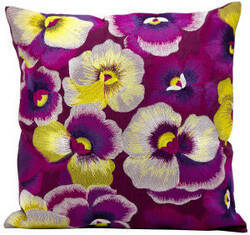 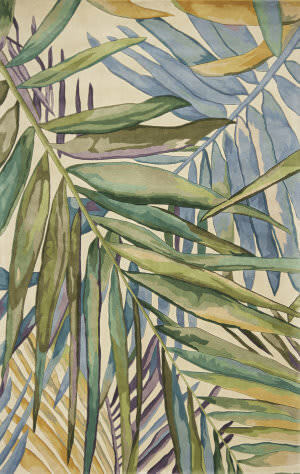 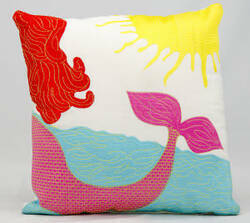 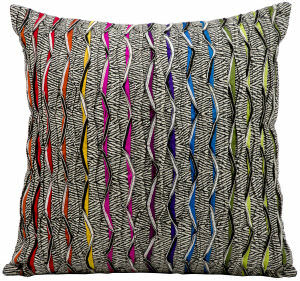 These brilliant handcrafted pillows are destined to brighten your day and enliven your outlook. 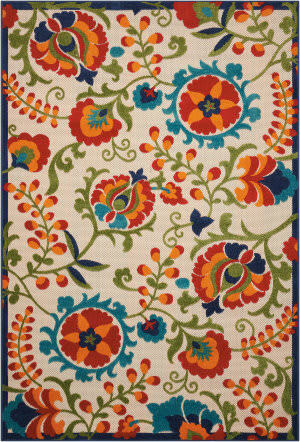 Featuring jubilant prints, vibrant hues and festive detailing, such as rhinestones, beading and fade-resistant embroidery, this charismatic collection is an exciting embellishment to any outdoor decor. 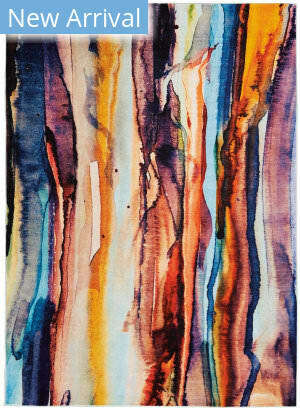 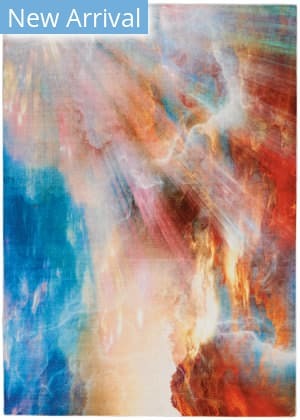 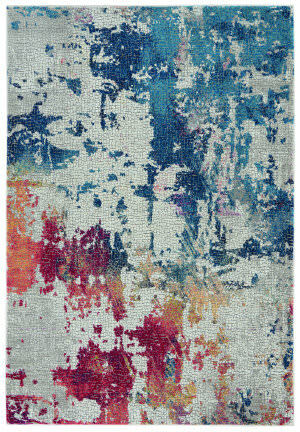 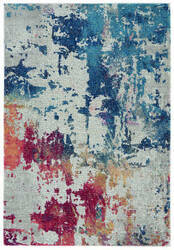 Experience vibrant water-color effects in a gorgeous textured pile across floral and transitional looks. 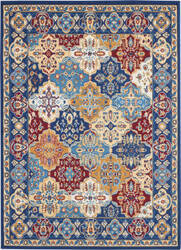 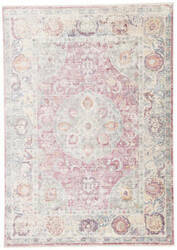 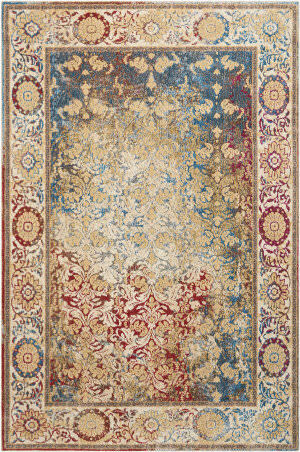 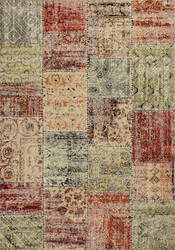 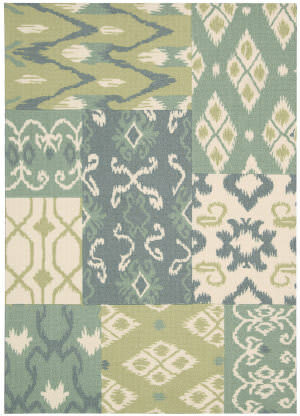 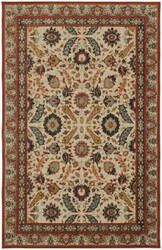 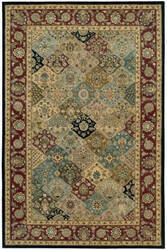 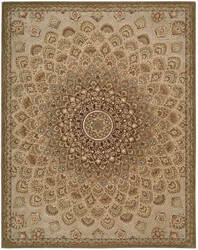 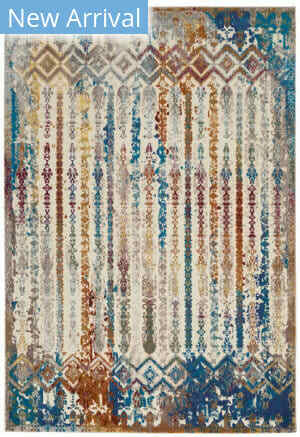 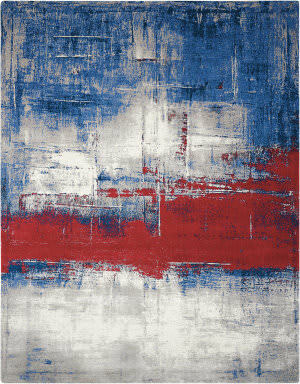 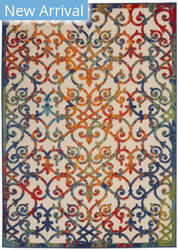 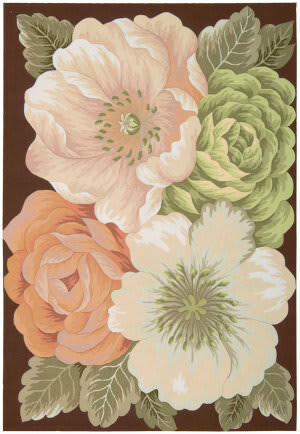 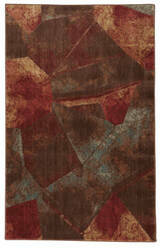 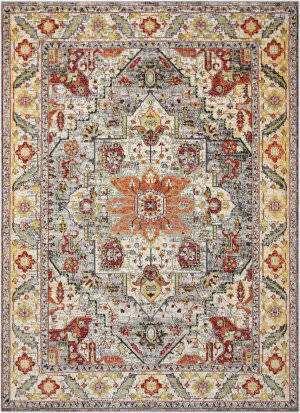 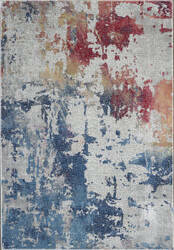 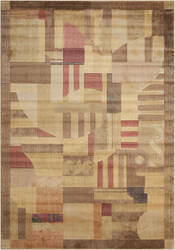 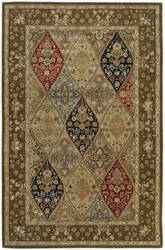 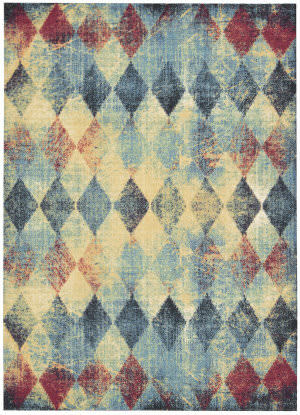 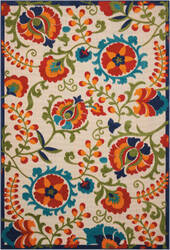 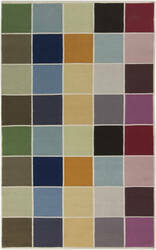 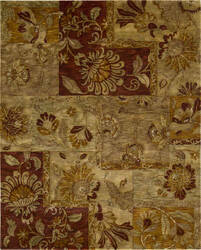 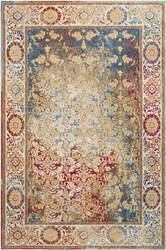 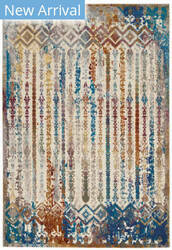 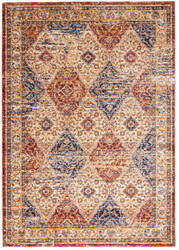 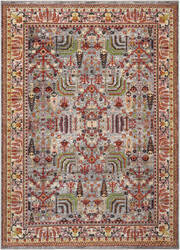 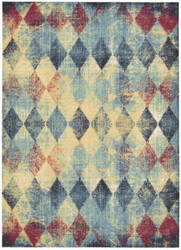 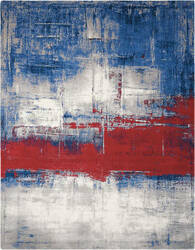 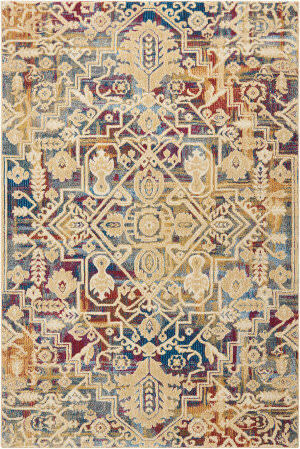 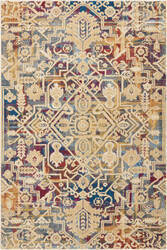 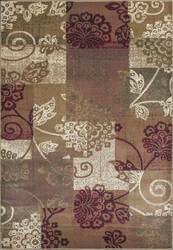 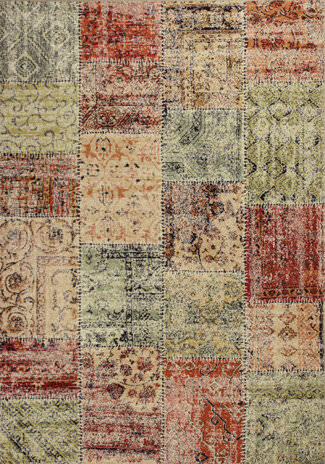 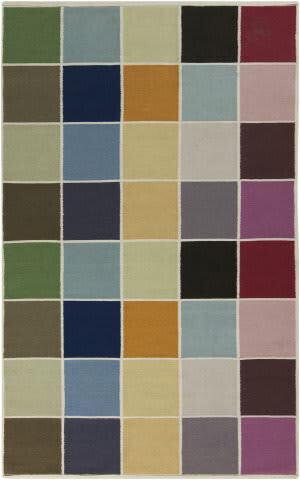 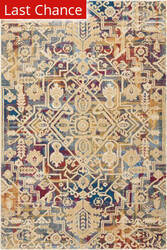 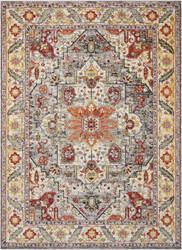 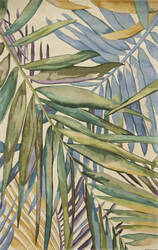 Machine-woven in Belgium of Polypropelene Frisee Yarn with a ½'' plush pile height.